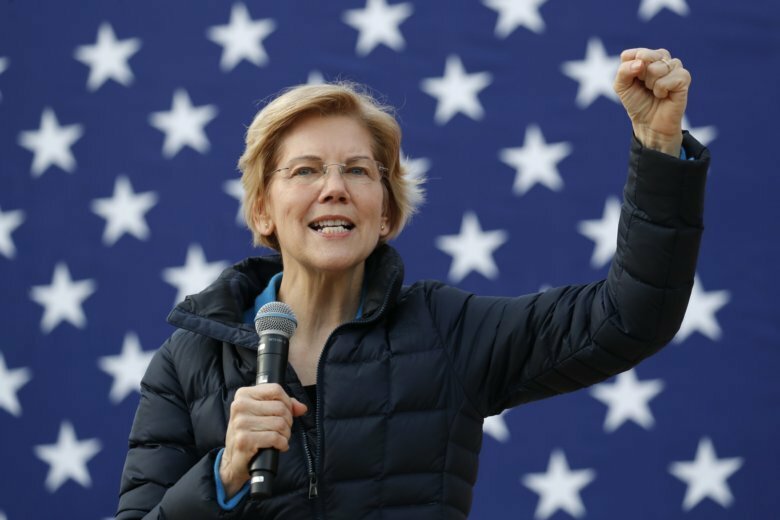 WASHINGTON (AP) — Sen. Elizabeth Warren is planning to unveil a universal child care plan that would guarantee American families access to child care. The Massachusetts Democrat, a 2020 presidential candidate, would use part of the revenue from her proposed tax on the ultra-wealthy to fund her child care plan. A person familiar with the plan outlined it ahead of its release Tuesday on condition of anonymity. Warren’s plan would set up a federal program to guarantee child care from birth until children’s entry into school. Families with income less than 200 percent of the poverty line would get free access. Other families would pay no more than 7 percent of their income. Her plan would guarantee compensation for child care program workers at rates comparable to public school teachers in their areas.